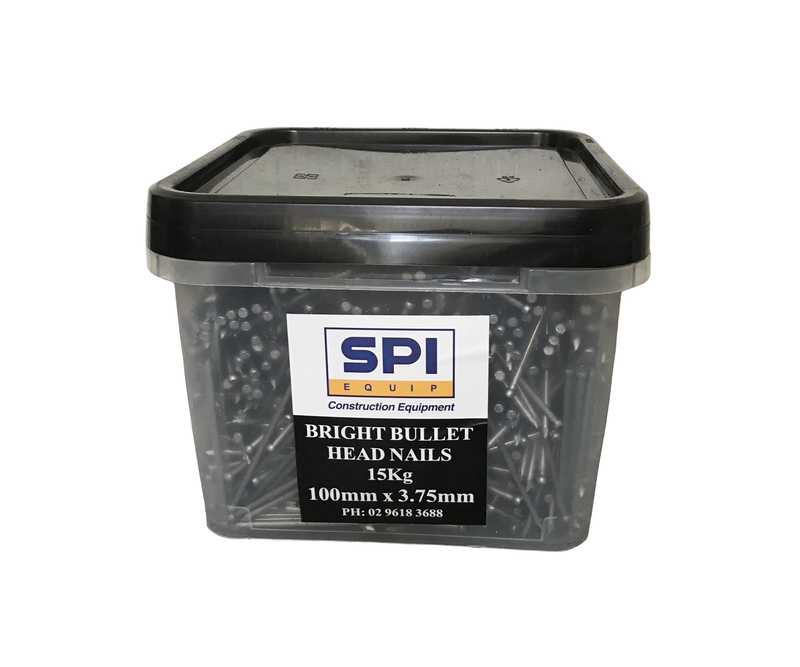 SPI Equip’s plastic formwork fillet is made locally and is durable, reusable, and flexible. 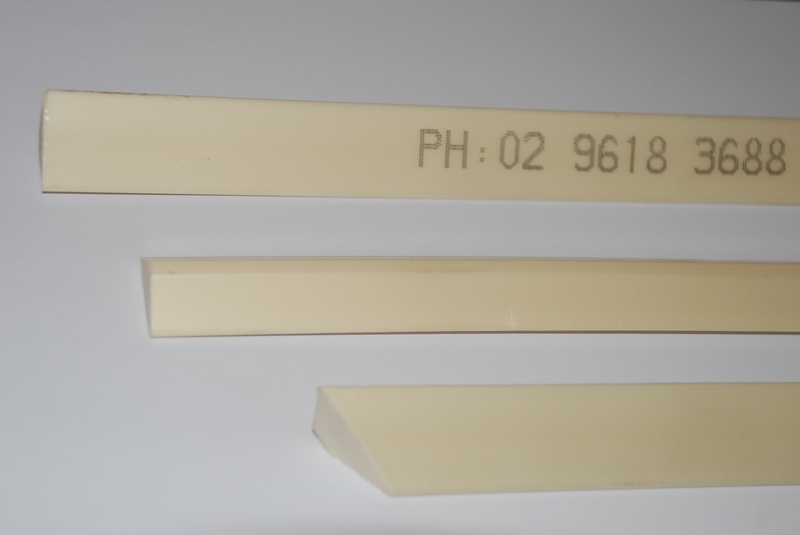 SPI Fillet is weather proof and will not split or crack when nailed. It is also easy to cut and handle. Other sizes are available by order. SPI Equip’s Fillet Cutters are made from heat-treated carbon steel with a phosphatic and chrome finish. The handles and plates are made of non-toxic nylon. 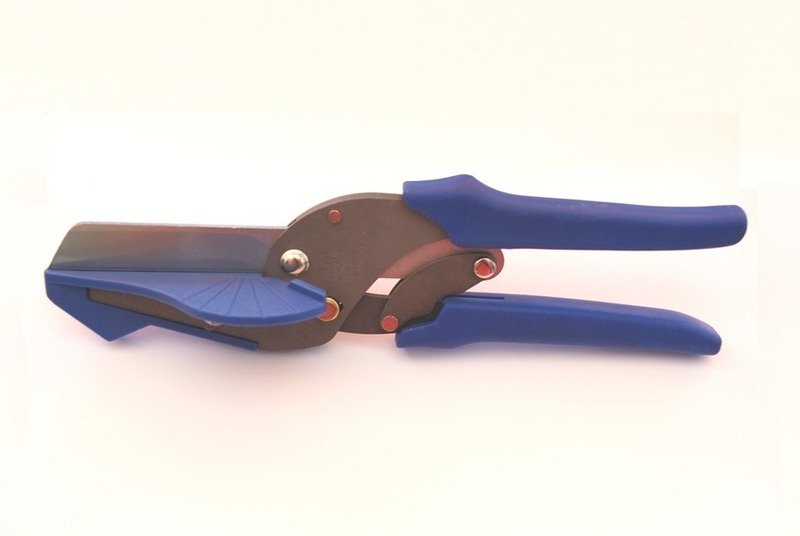 SPI Equip’s Fillet Cutters are suitable for cutting conduit.